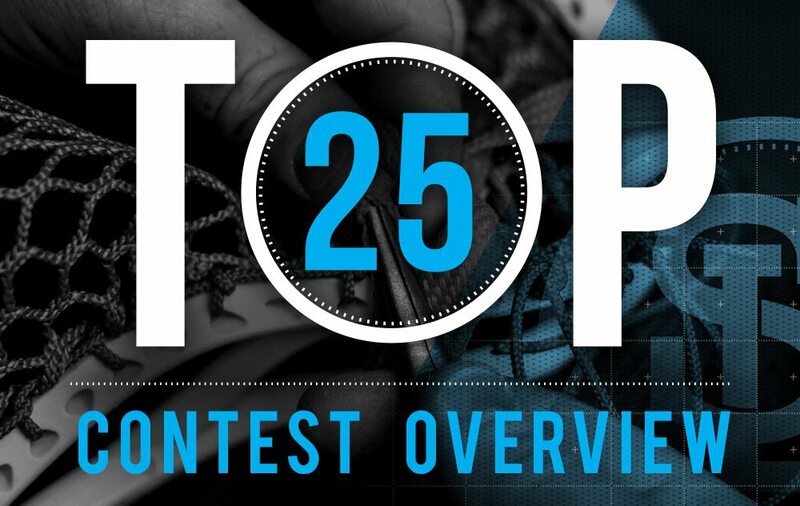 The top 25 is in, we want to thank everyone for some amazing entries. 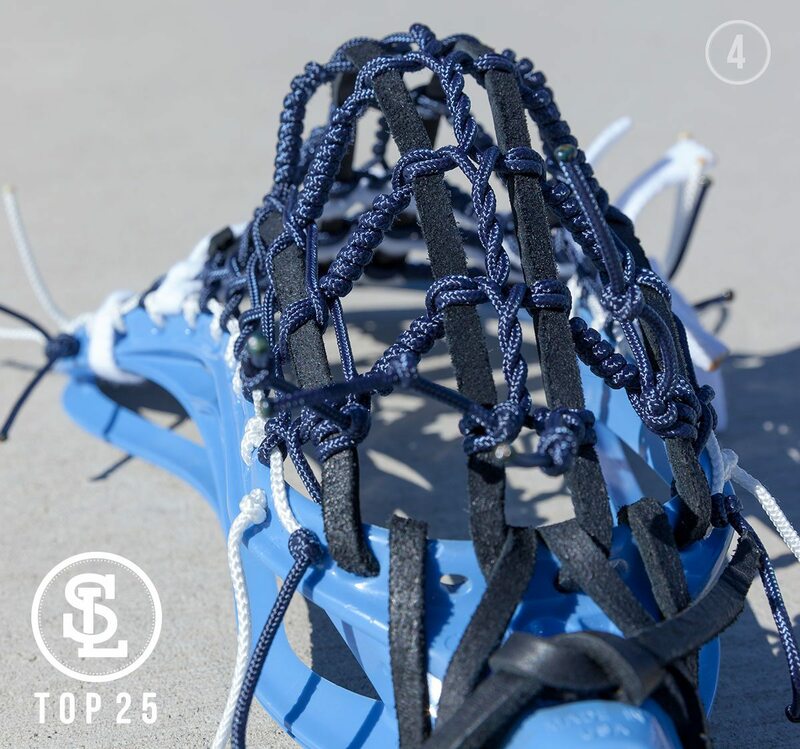 The level of creativity, execution, technicality, and skill that was shown once again proves why String League is hands down the most elite competition in lacrosse off the field of play. A few people asked how the point system worked, and how it will work thru the rest of the prelims for the top 25 only. To start the panel was made up of 9 judges total, 6 guest judges and 3 of the main judges. They provided a seeded list 1 thru 25, we then awarded a first place 25 points and down to 1 point for 25th per judge. If you had nothing but #1’s you would have a total of 225 points. These individual lists were grouped, tallied, and sorted. You may have been on multiple lists in multiple locations. This was a fair average of all. Some really great stringers missed the cut that could be in here, but you earned Ranking on the first ever Pro/Am stringer rankings. This ranking will stay live yearly like any sport, and will also shake up thru prelims for the top 25, and the top 6 once we go into the shows. For the first prelim competition the outcome will determine the top 5 into the shows. It is only fair that the point totals roll over into this next round of scoring. The stringers at the top still have to perform but if they slip, it may allow for someone at the bottom to sneak into the top 5. For the wildcard, points will remain in the standings, but will reset for the competition to level the playing field for the final spot chosen. All of the entries delivered some custom mash ups of styles, creativity, and individuality. 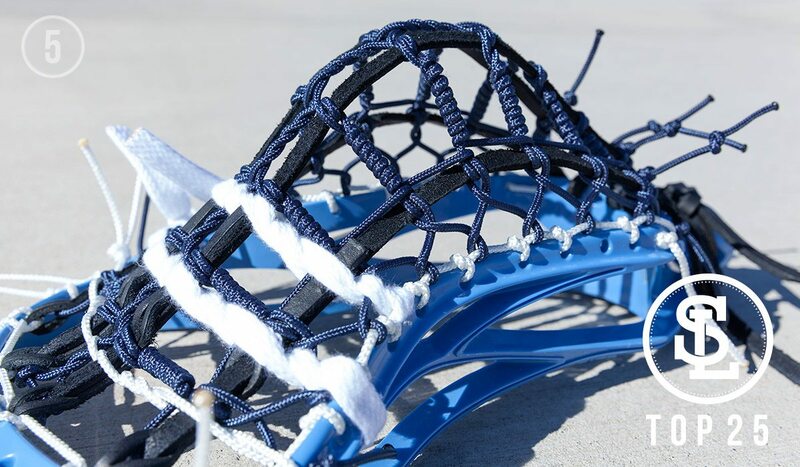 In stringing, like other art forms, it gets continually harder to be truly original. We have many stringers that have done a great job at pushing the envelope. After many deliberations with the judges, we have decided that one factor of a great stringer is the ability to replicate something, replicate it perfect, and most importantly have it throw amazing. Since we have no way to judge hold, release, & accuracy, we felt that we need to give a measurable platform to judge from. This way everyone is on the same page, and our panel of judges are some of the best at spotting the small details to make this challenge about the details. 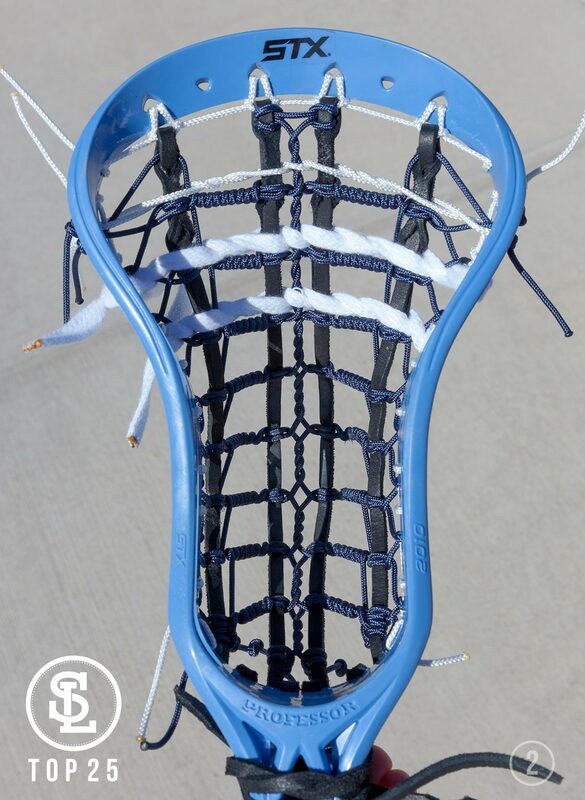 In 1999, Van O’Banion invented the coils as an alternative method to channeling in a traditionally strung stick. This was at the time where a Pita Pocket or a Rock-it Pocket was the only show in town for traditional pockets. Out of a Villa Julie (now Stevenson University) apartment in Baltimore, the coils were born. This is also where Van met Dustin Dohm commissioner & founder of String League. They co-founded Stylin Strings Inc. 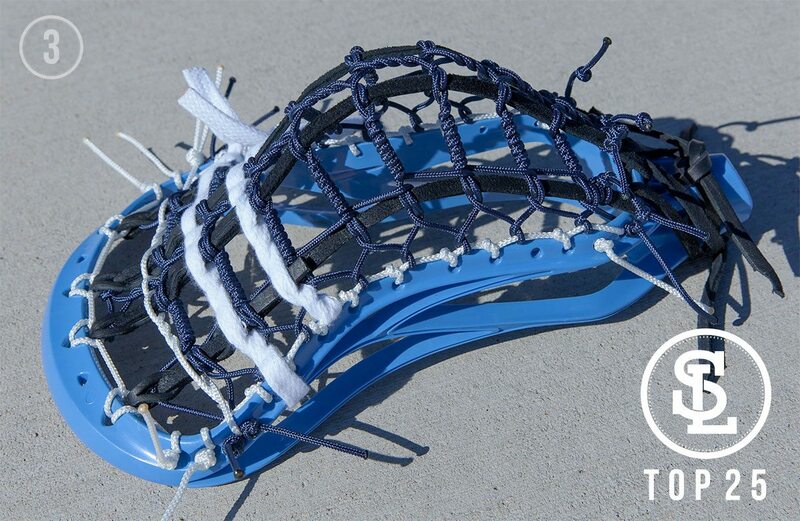 The Mesh-X a 4 leather hybrid with outer coils, and a two leather Homegrown with twist to coils, and three other pockets (Complete, Trad-X, the Who) made their debut at the 2001 lacrosse convention. 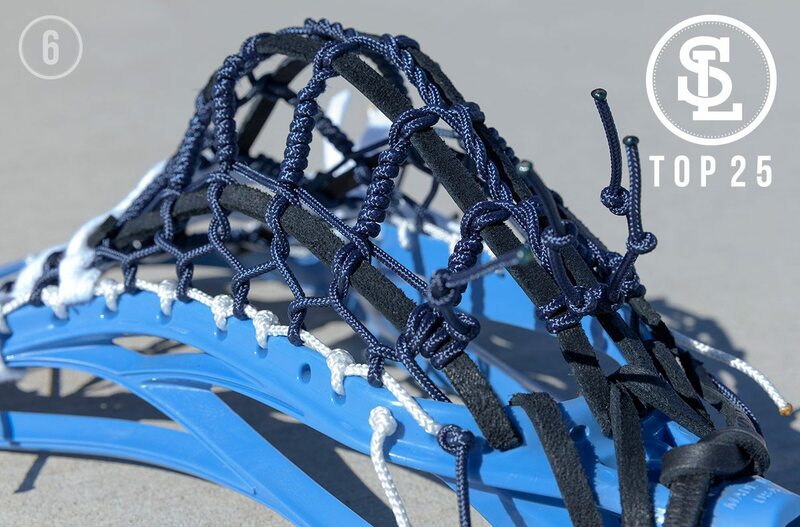 They also became featured writers for John Weaver from E-lacrosse, the original online source for custom lacrosse anything. So that being said, we had T-bird string a random pocket we will name the Prelim Pocket for competition sake with coils only on the inner channels as an ode to where this started from for us. The Top 6 must have traditional in their arsenal so we must separate the field on this competition. We are looking for an exact replica, the color does not matter. Don’t judge the photos they were on the fly and in a time crunch for this competition. Thanks T-Bird. 1. Top 25 Contestants See email for more tech details, we deleted some info not needed for public view. 2. 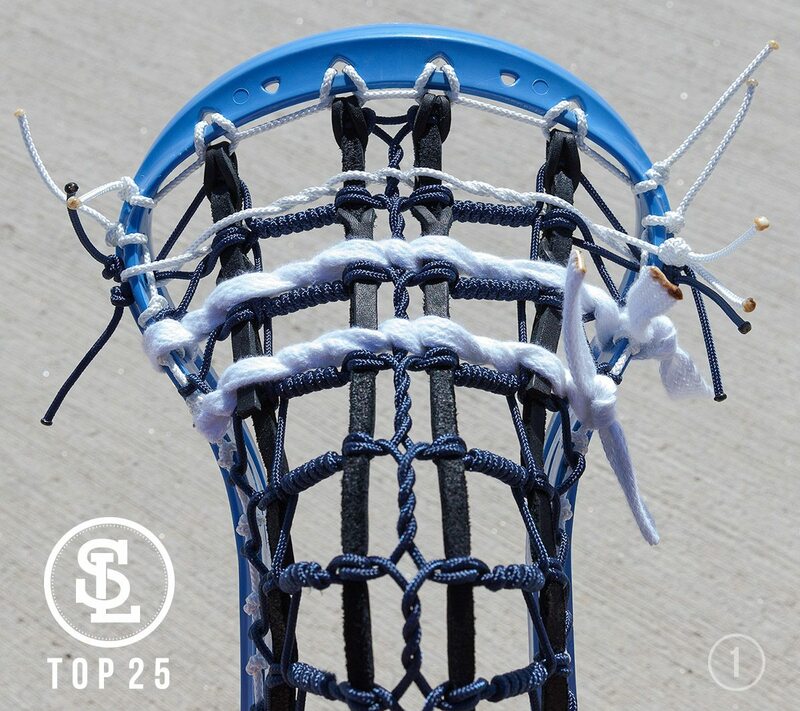 NO TRADI-TREES or ball and butter knives while stringing to make it easier. 3. You may cast and form the pocket for desired shape. 4. Judging Specs: Shape, Attention to detail, Quality of technicalities, Overall Presentation, Pattern, etc. 5. The deadline for is 12am PST on Sunday March 26th. 6. Top 5 will be announced Wednesday March 29th at 9PM EST. 7. Spots 6 thru 25 will compete for 1 wildcard spot. The points will remain for the global rankings, but will be wiped clean for an even playing field for the remaining contestants to get a pass into the shows. The competition will be announced Thursday March 30th at 9PM EST. 8. The 6th Wildcard spot will be announced Wednesday April 5th at 9PM EST.